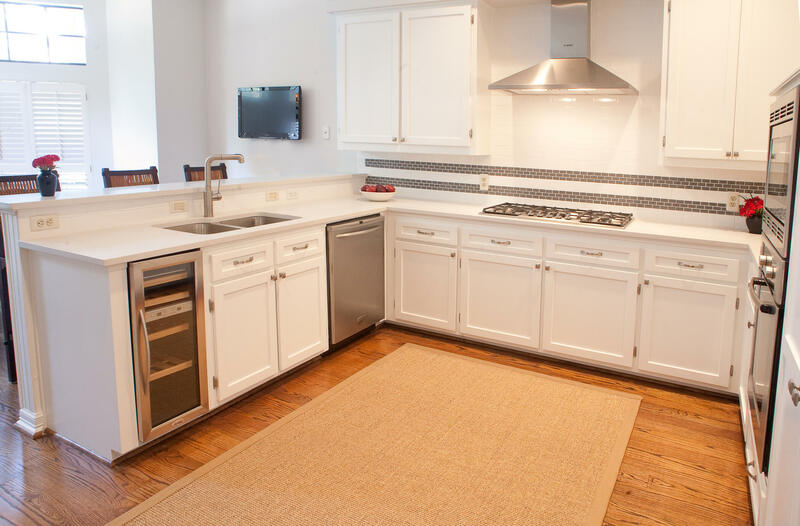 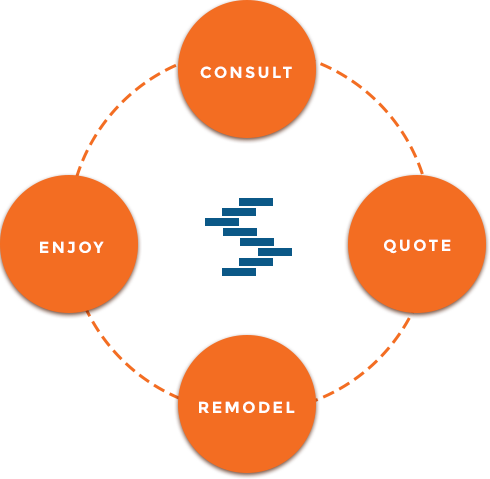 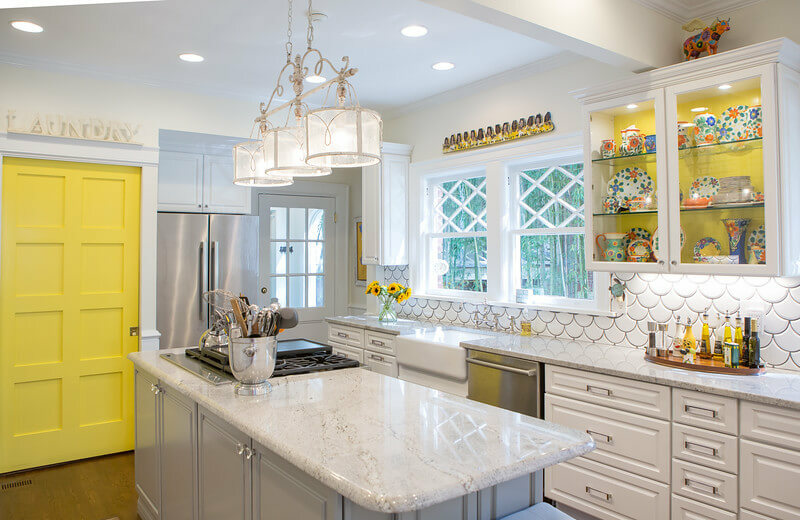 Building upon our experience as boutique kitchen remodelers, we noticed a trend emerging and we knew we had a solution. 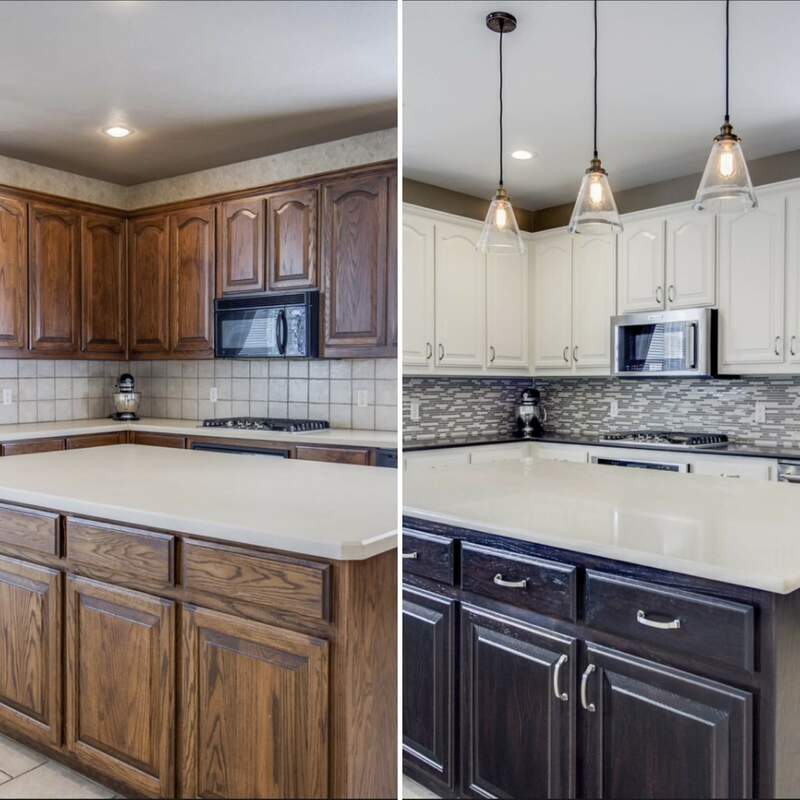 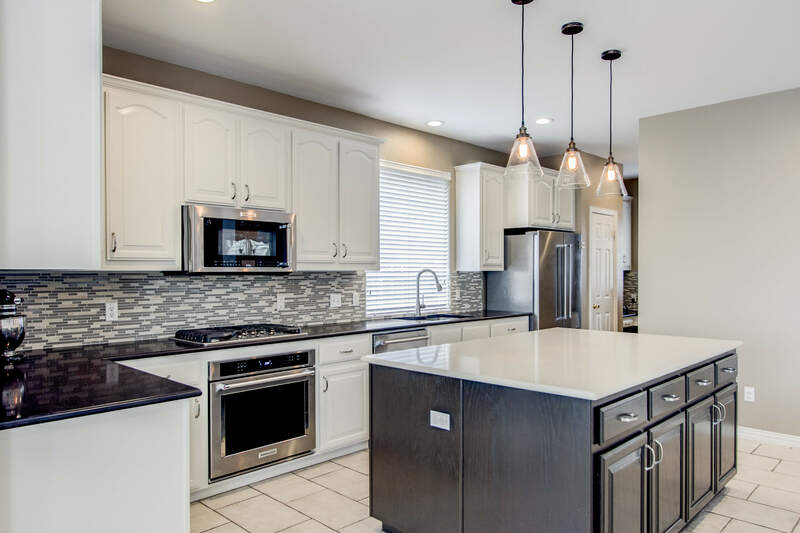 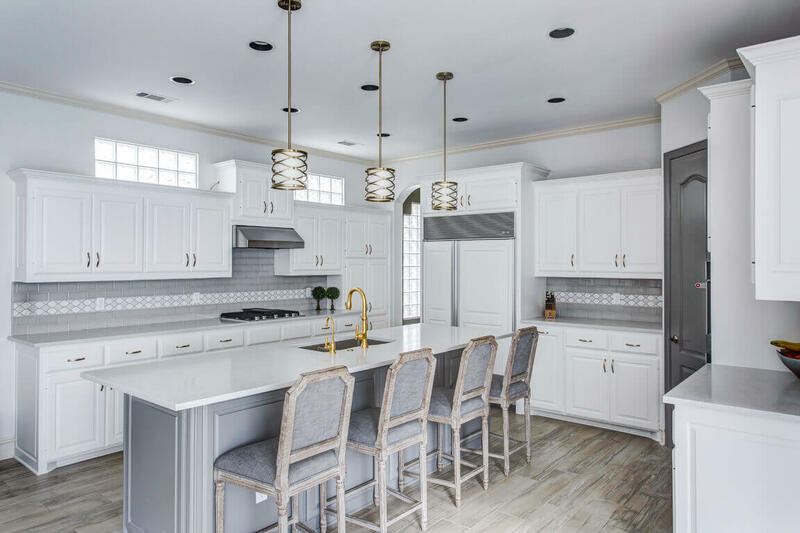 We were receiving an increasing number of calls from people who wanted to give their kitchens an update but didn’t want the commitment of a complete custom remodel. 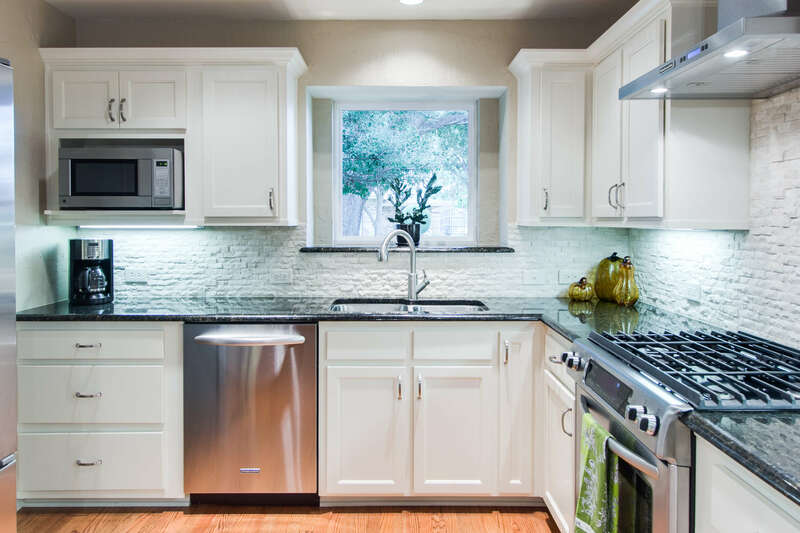 Big home improvement stores sell materials for the kitchen but, oftentimes, don’t have the designers and installers to see your project through. 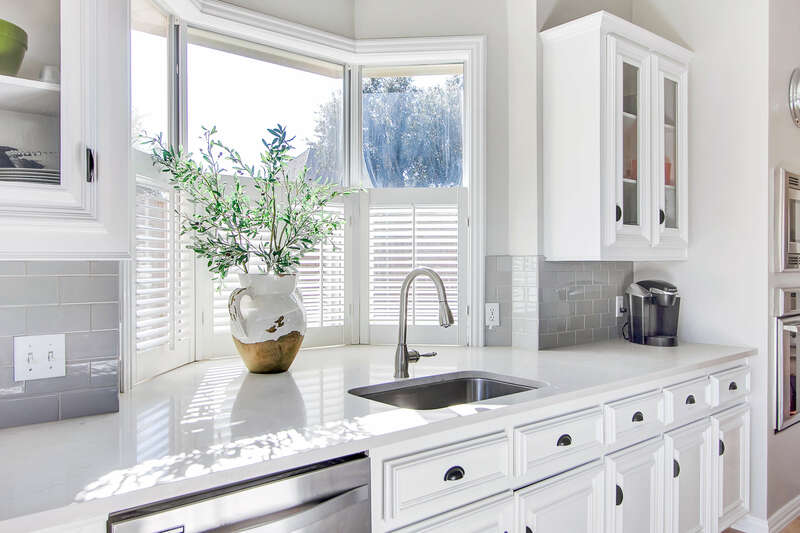 If they do have the staff, they seem to lack the expertise and ability to understand your style and bring your vision to life. 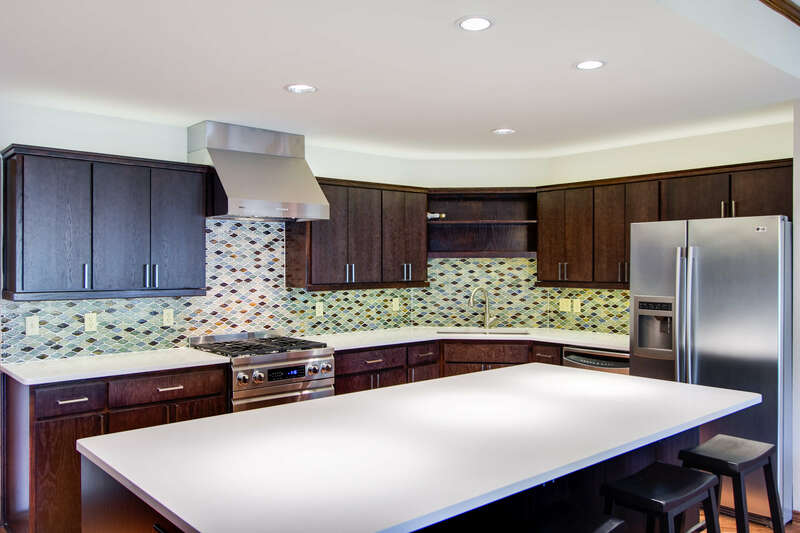 At Snappy Kitchens, we have brought the experience, the knowledge, the credentials and the creativity together to create a space you will love.